Earlier this week I received an email notifying me that I’ve been shortlisted in the British Wildlife Photography Awards 2010. This “international photography competition, the BWPA was established to celebrate and recognise the talents of photographers of all nationalities practicing in the UK, while at the same time highlight the great wealth and diversity of British natural history. At a time when we’re increasingly conscious of the importance of wildlife, habitat and conservation, the Awards encourage photographers, whether professional or enthusiast, to explore Britain’s natural and urban environments, and discover its bounty of wildlife, from birds to mammals, insects to marine life”. Further details available on the BWPA website. 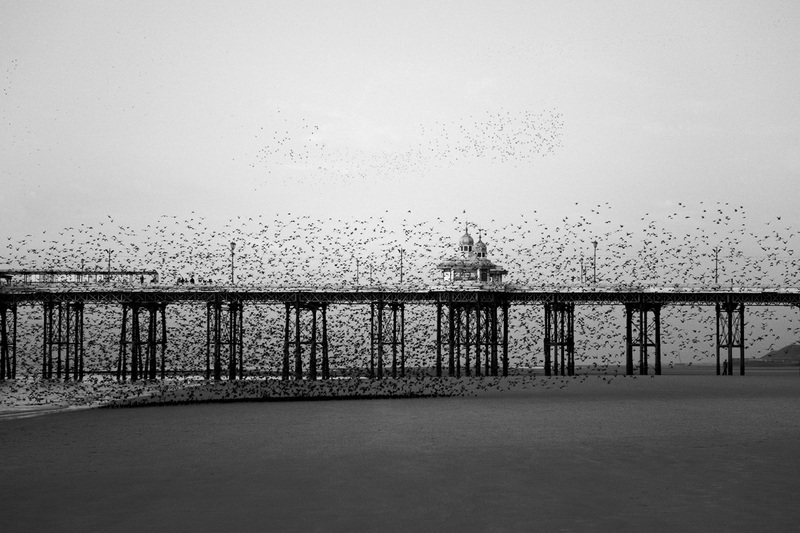 P.S Would you mind telling your friends about my shortlisted starling photograph with your friends and followers? You can find share buttons buttons below and I’d be delighted if you could take a minute to share this wonderful news.